With PIRENALIA, discover one of the most impressive shows of the high mountain: the meal of the vultures on the plots of food. Pirenalia works with one of the best places in Europe to observe and photograph the scavenging birds of the Pyrenees. 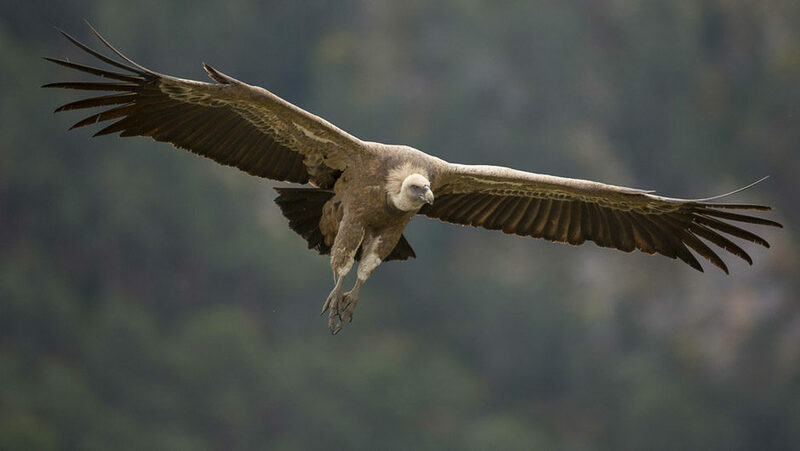 Set in a beautiful area of the Pyrenees, we can observe at the same time the 4 species of Europe: the percnoptera, the griffon vulture, the monk vulture and the bearded vulture. Have you ever seen more than a dozen bearded vulture at the same time? More than half of the Pyrenean population of monk vultures? More than a hundred griffon vultures all around you? So what are you waiting for? Previous postPyrenean brown bears: how many are there?